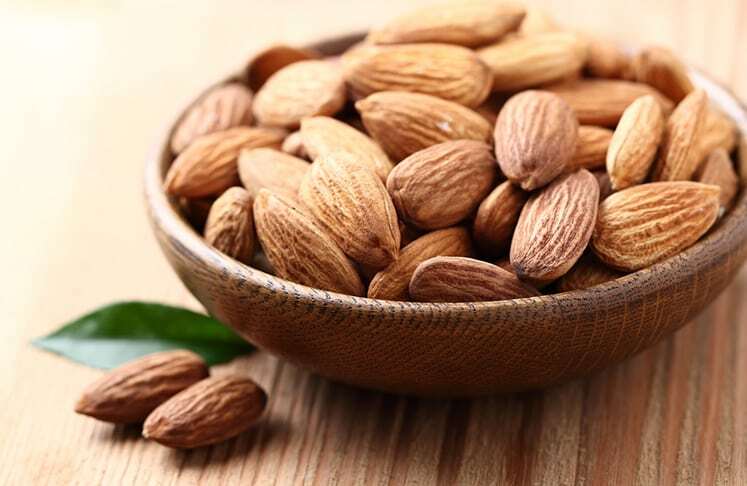 They contain zinc, magnesium and vitamin B2 and E. All these vitamins are great stress reducers. 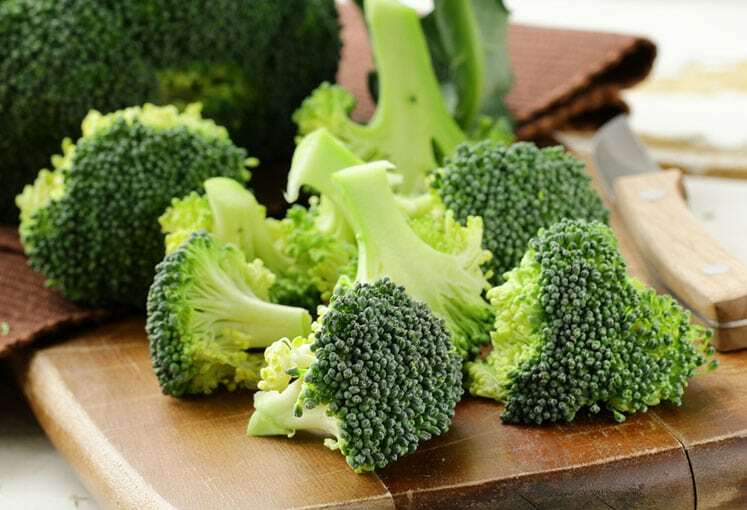 The remedy is rich in vitamin B, which is popular in relieving stress, panic attacks, depression and anxiety all of which helps to reduce heart problems. 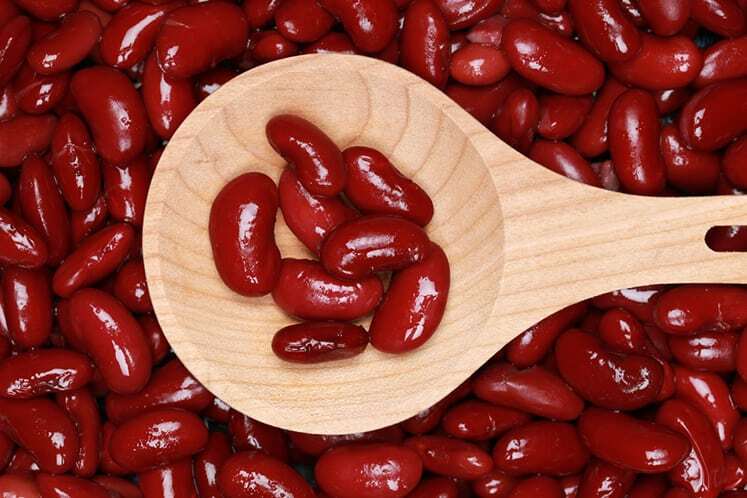 Kidney beans and black beans are an excellent vegetable source of thiamine. Thiamine helps to reduce depression to protecting the heart from various health issues. 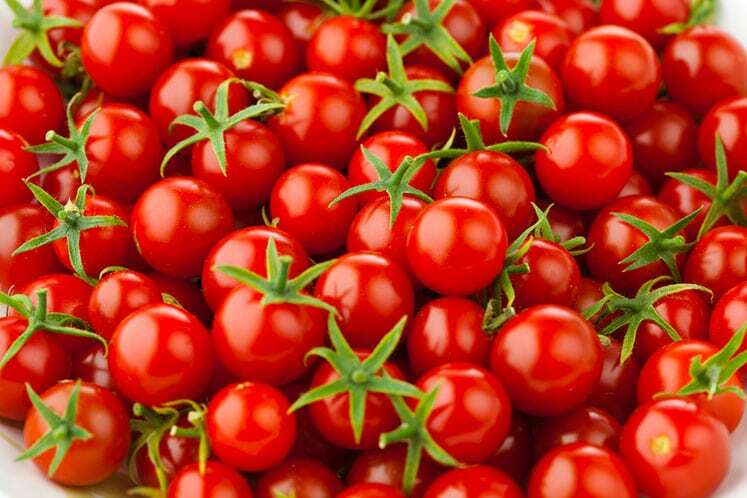 Tomatoes are an excellent source of vitamin A. The vitamin is essential for the immune system. It helps to inhibit impaired nerve function that can result in various heart diseases and problems.